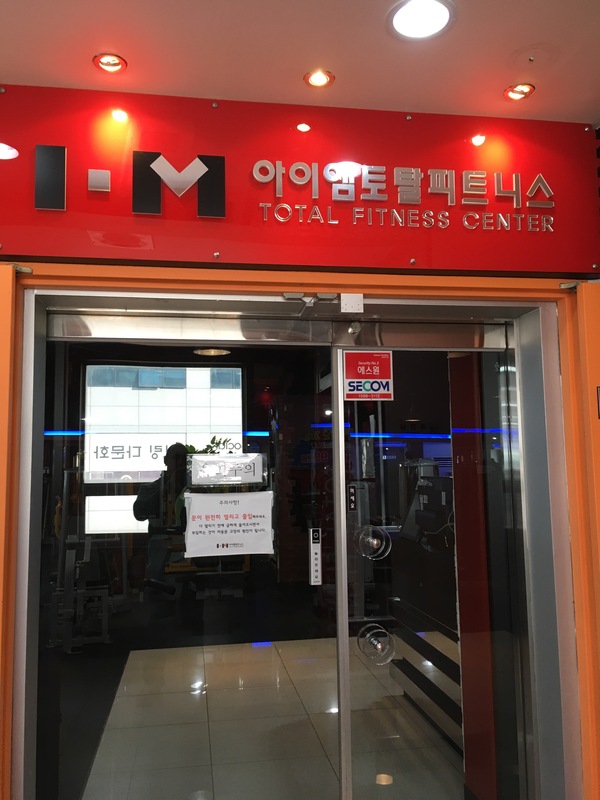 Took me a while, but I’ve managed to compile a list of a few decent gyms in the Haeundae area, near the Jangsan subway station. If you’d like to skip ahead, the list is further below. I found these gyms the old-fashioned way. By… walking around! That’s right, young’un. Prepare to have your mind blown! They’re old school up in here, baby. 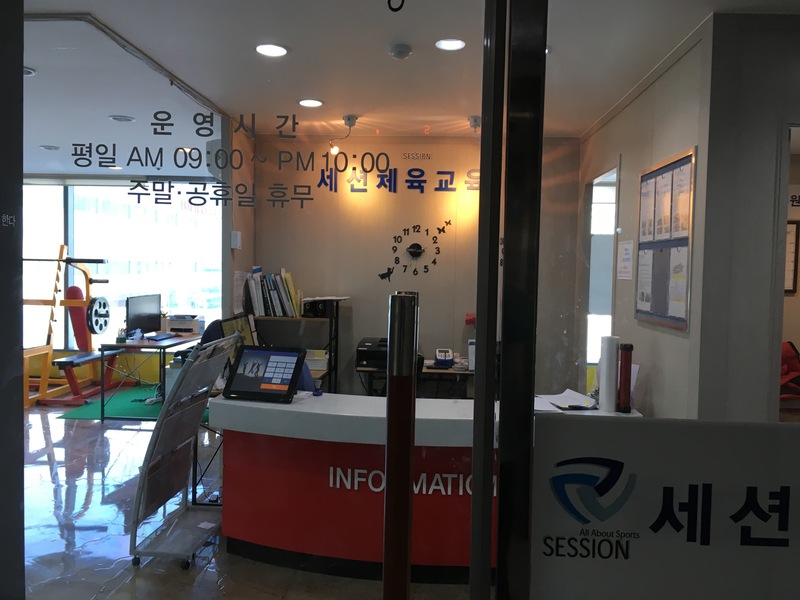 Maybe they’re listed on Naver.com (a local search engine popular with Koreans), but it’s a bit hard to navigate unless you know the language. So before the Littlest Dictator realises I’m not playing with her and drags me off to get busy with Playdoh, I better get to it! This isn’t a complete list of course, and I didn’t take detailed pictures of each one I came across. Heavy free weights, dumbbells especially. 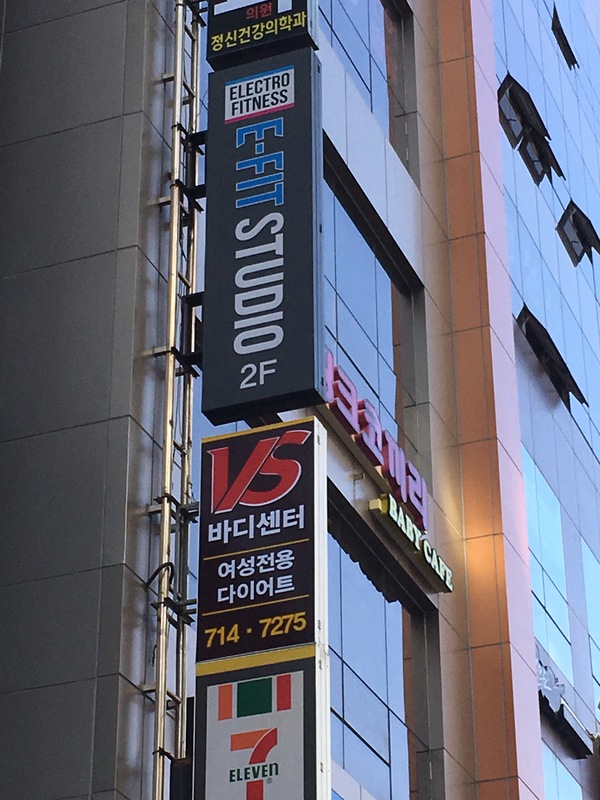 Not more than a 20-min walk from where I’m staying, near Jangsan station. 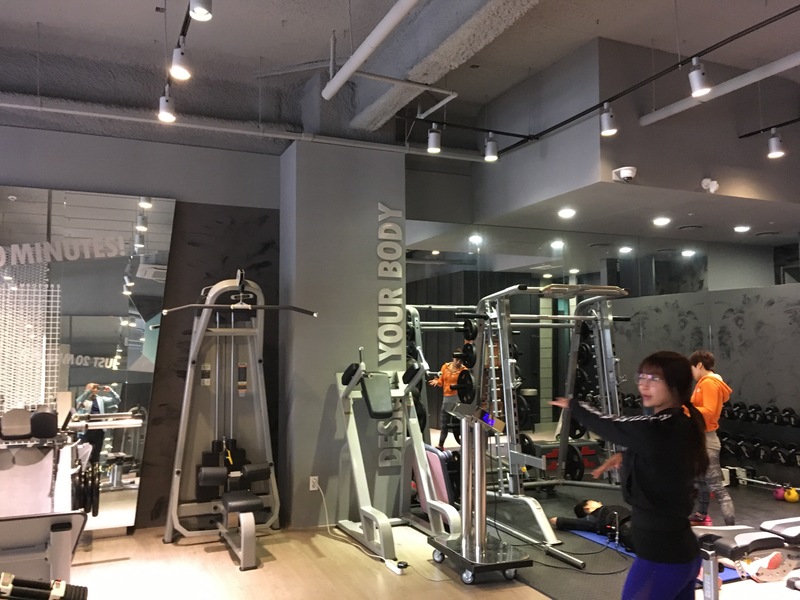 For just lifting weights without attending classes or getting personal training sessions, you should expect to pay around 200k won to 250k won for three months, probably more if you go by a monthly rate. Apparently the cost per entry can be quite expensive, but I didn’t check with any of the ones below. 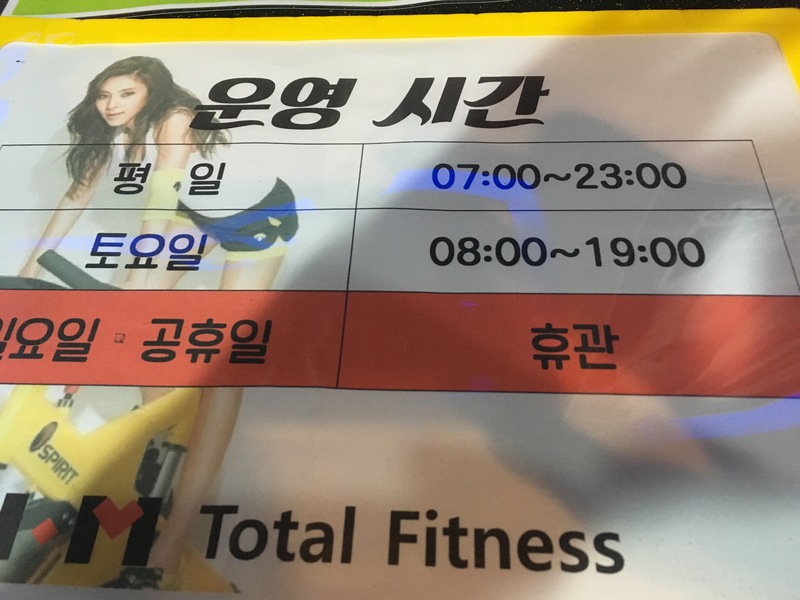 Quite a few quoted me 400K won which is waaaay overpriced. Oh yea and you should expect a language barrier but it won’t be significant. There’s usually someone who can at least speak basic English. Contact: 702-332. 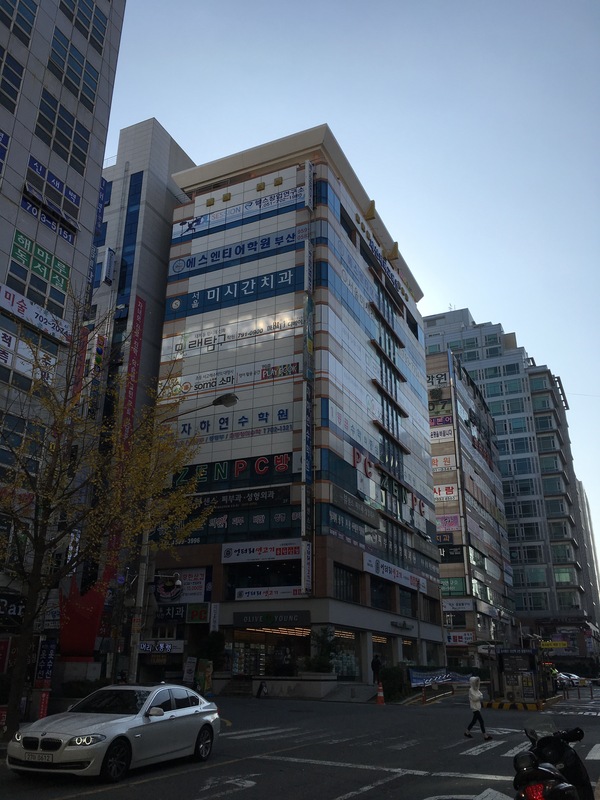 Street: Yangun-ro. Jangsan Metro exit 11. 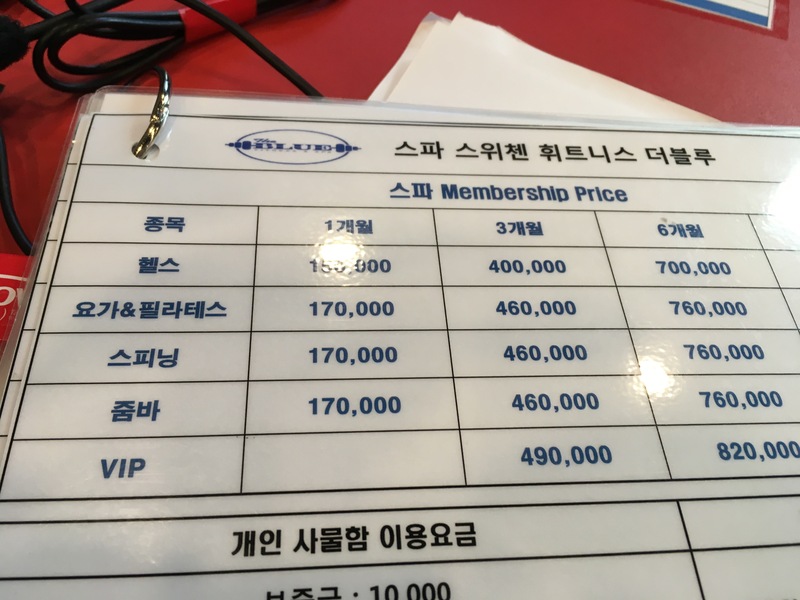 Quoted price: 100K won per month (can’t recall if it’s for a three-month period). Heaviest dumbbell: I think up to around 25kg (or 55lbs). It’s a weird adjustable type and there’s only one pair like it. The rest of the dumbbells are pretty light. 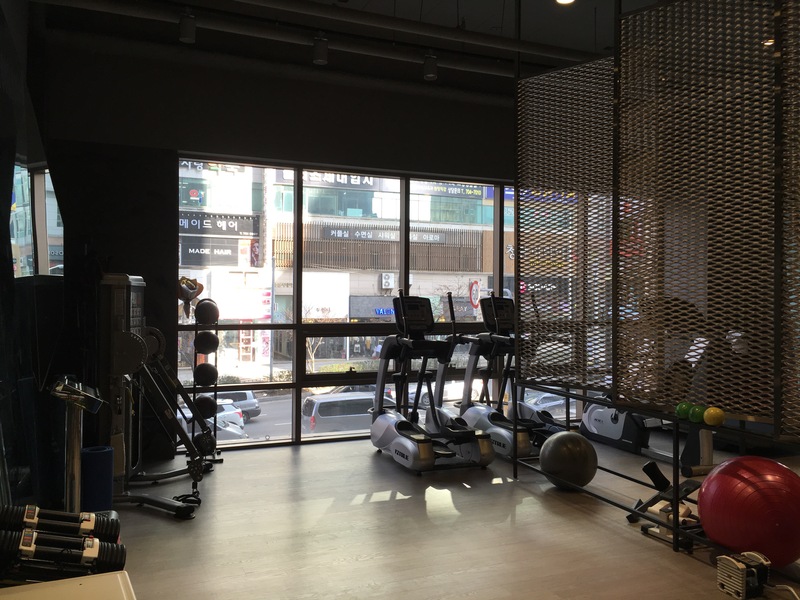 This one’s more of a specialised gym for certain types of sports (according to the manager), and crossfit-like workouts. Definitely not for powerlifting and I guess you could make it work for bodybuilding but it won’t be ideal. Contact: 701-0391. Street: Sesil-to. Jangsan Metro exit 3. 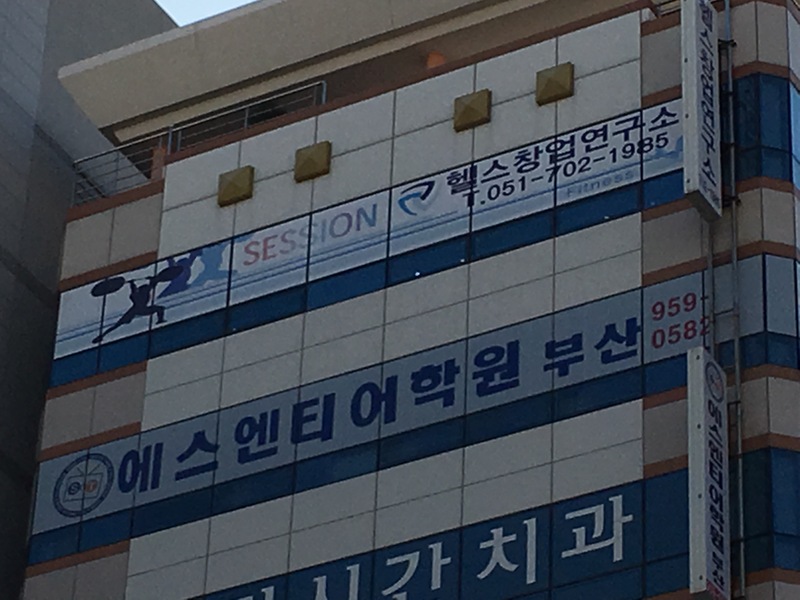 Building name: Sejongworld. Price quoted: 400K won total for three months. 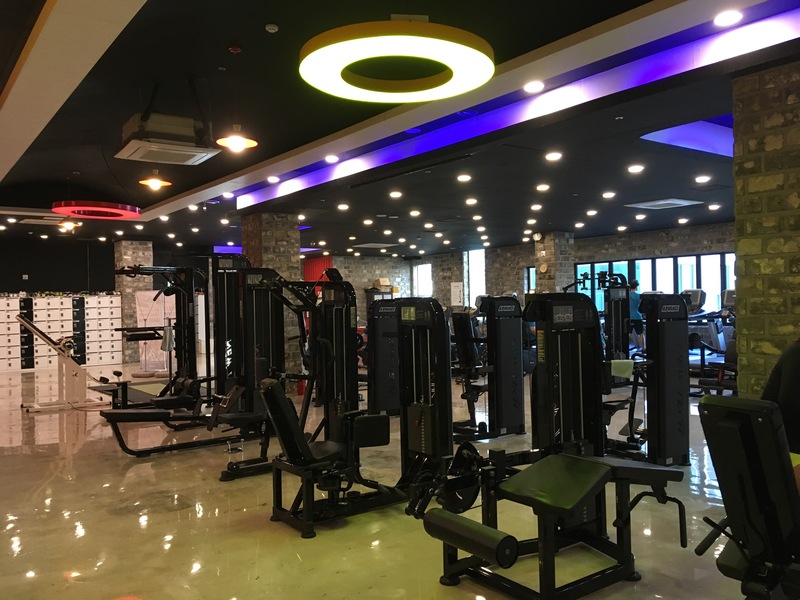 This one’s more of a decent gym in a large spa (where you can stay overnight) with saunas and restaurants and even a little playground for kids. 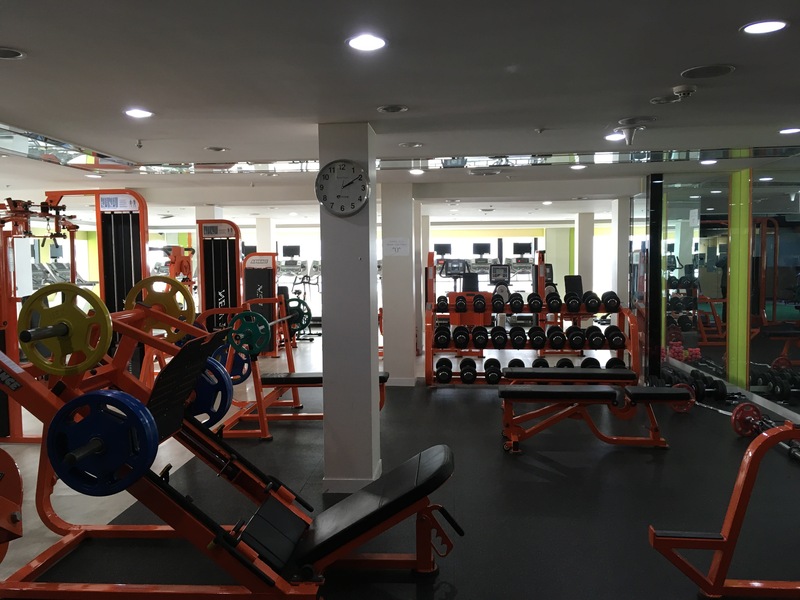 The gym itself is pretty large and it’s got a decent selection of machines and weights. 3. 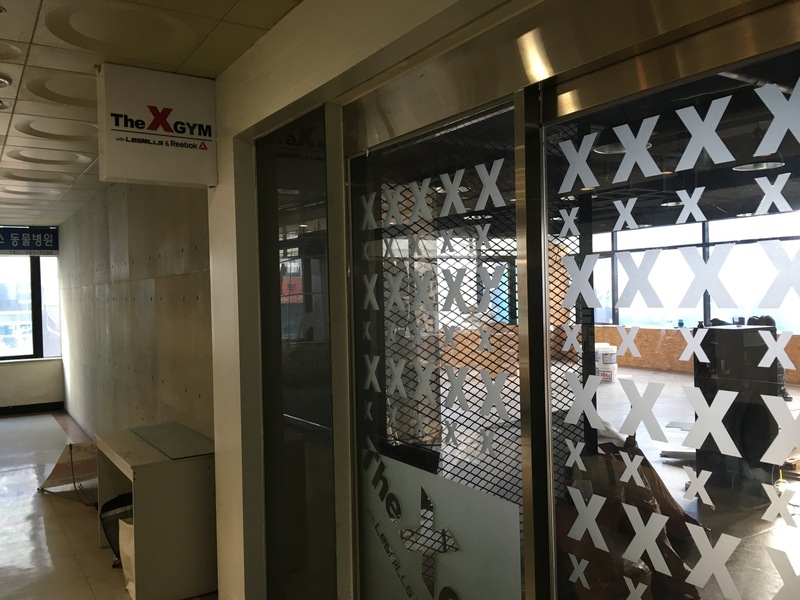 The X Gym – under construction, should be ready soon. Contact: 704-8263. In the same building as no. 2. Also on the same street as the first two above, except the building is located inside the carpark area, where there’s a cluster of buildings. Price: Only for personal training sessions, so I didn’t check. This one’s not too bad either, but they only offer private training sessions. Contact: 701-2552. Street: Sesil-ro. 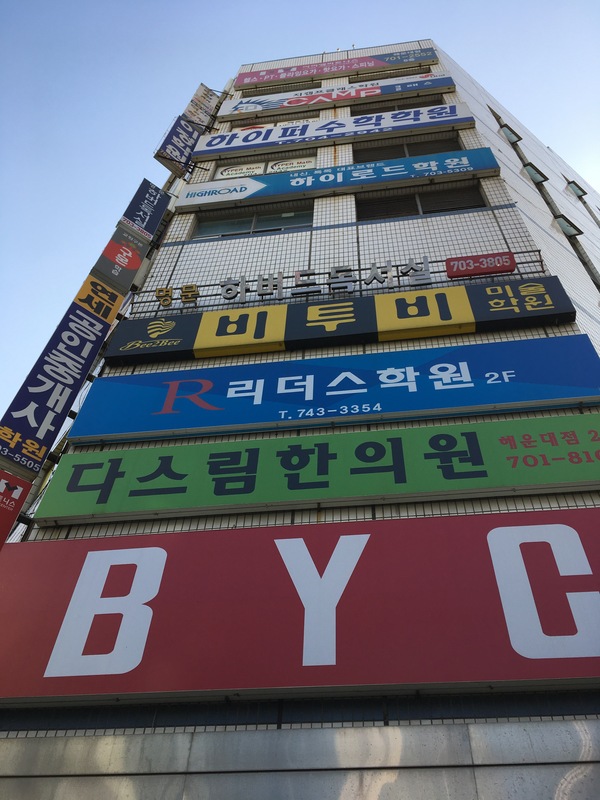 Building name: BYC. 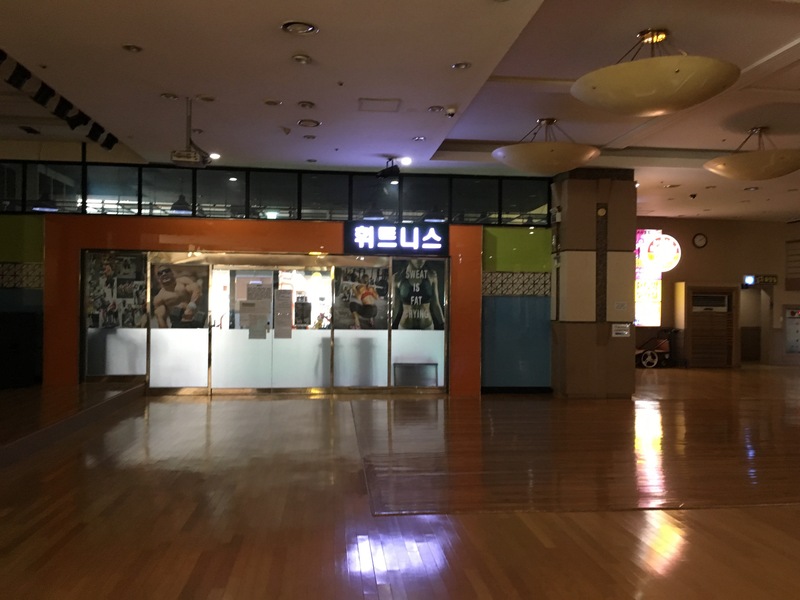 Jangsan Metro exit 4. Bit farther away from the Metro exit, but only about 5-7 minutes away on foot. 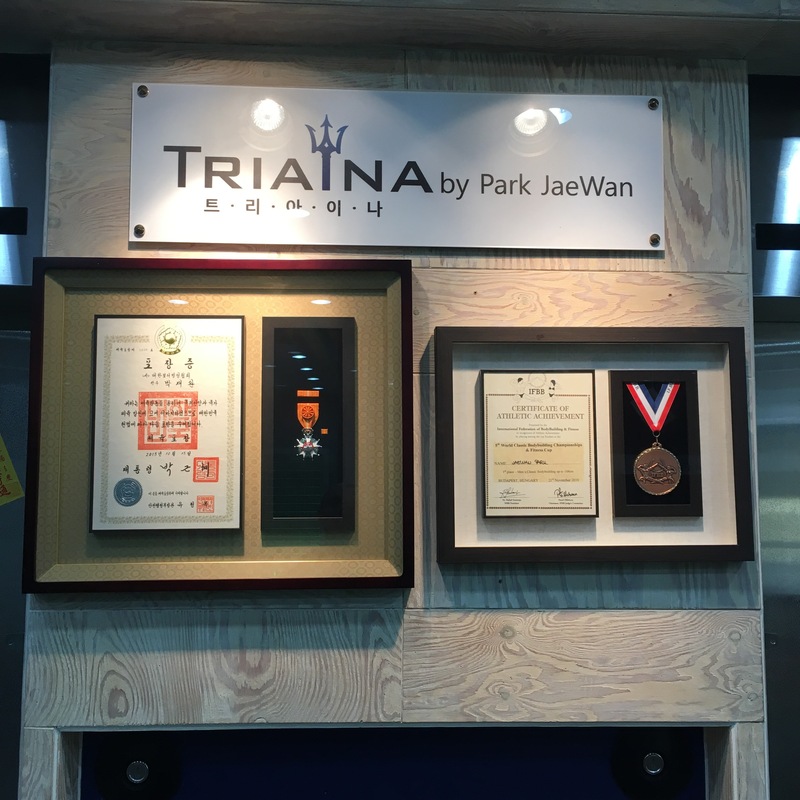 Price quoted: 400k won for three months (not too sure if I recalled properly though). Overall a decent gym. Was seriously considering this one before I saw the others below. Large and spacious with enough equipment. The price though I’m not sure now what it was, was definitely way too high. Contact: 702 8101. 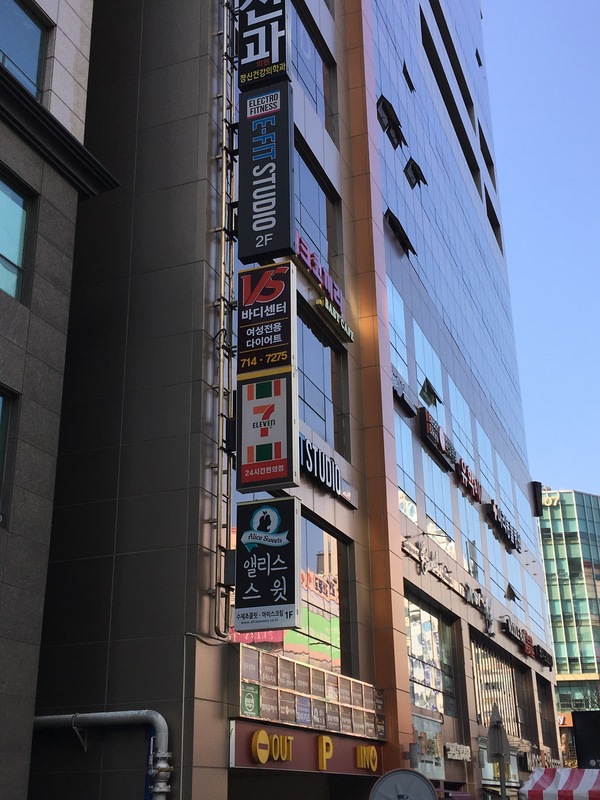 Street: Jwadong-ro. Jangsan Metro exit 4. I’d say about a 15-min walk from the subway station. Price quoted: 400k won for 3 months. Heaviest dumbbell: 30kg (I think). 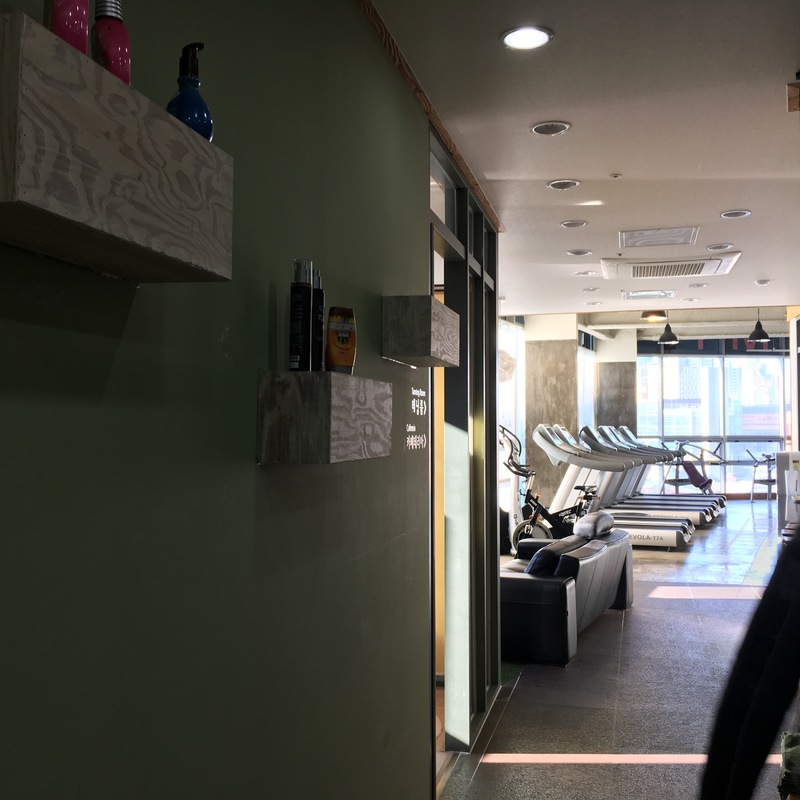 Located not too far from the previous gym, this one also happens to be a spa as well. 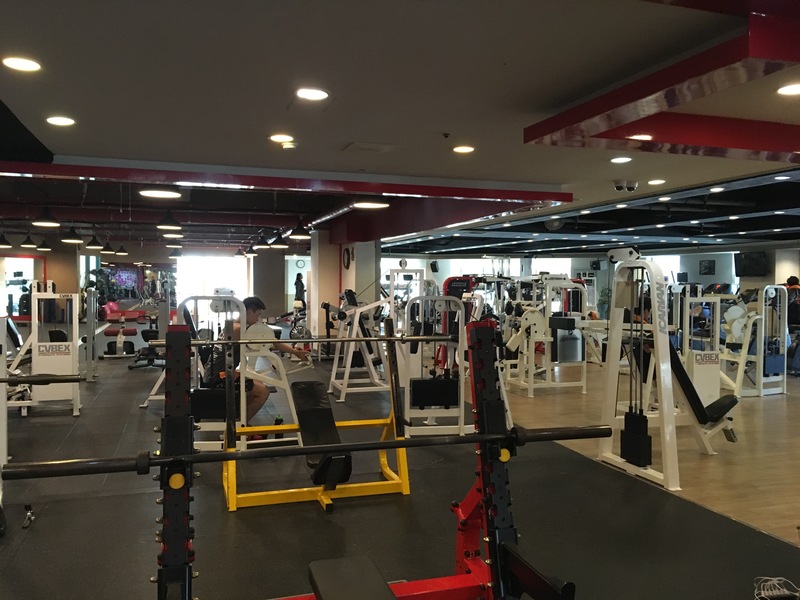 The gym is pretty large, with relatively new machines and a decent free weight section. Price-wise though, it’s way too much for what’s on offer. Oh yea and the building has one of those revolving barbershop poles, so you might occasionally see a few middle-aged men in the lobby area with guilty-looking faces 😂. 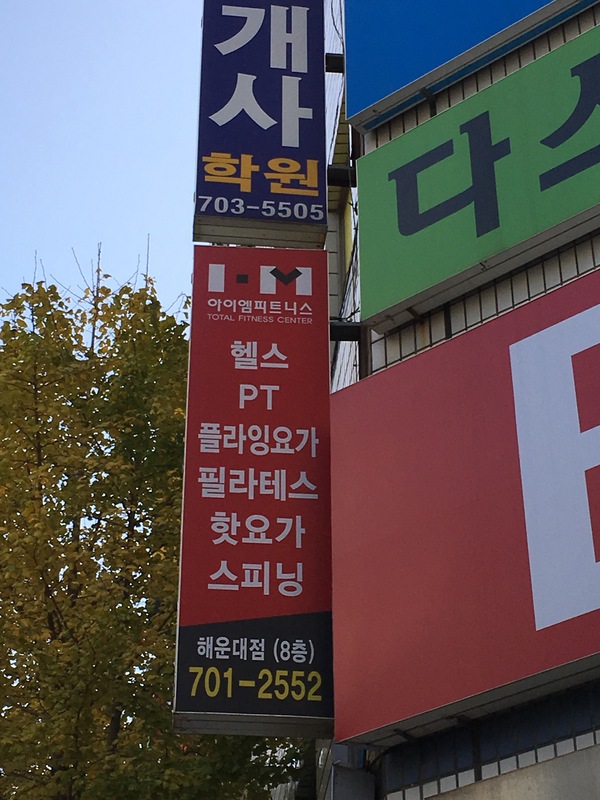 If you’re not familiar with them, single or double babershop poles signal that a place offers certain… services. And they are EVERYWHERE. Contact: 701-5060. 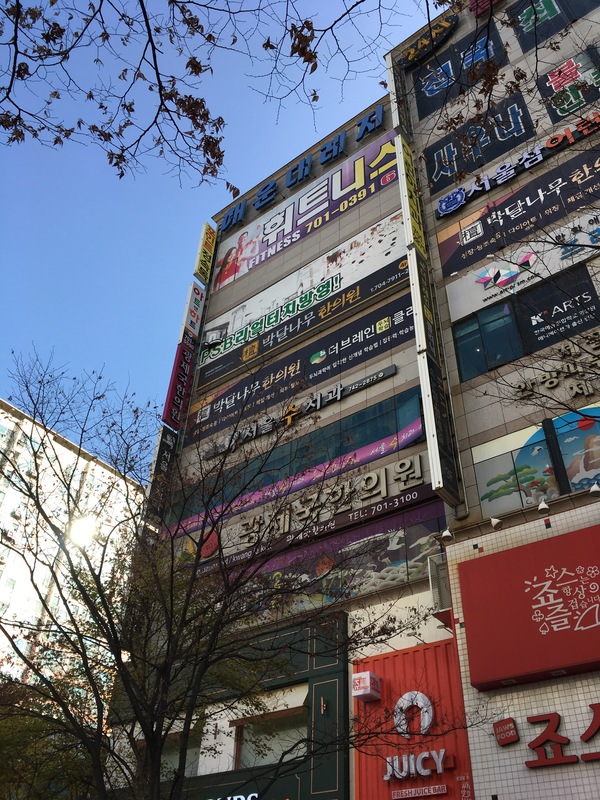 Street: Jwadong-ro, almost opposite the Haeundae Cultural Centre, on the other side of the junction. Jangsan Metro exit 10. About a 5-7 min walk away. Price quoted: 69k per month over a three-month period. Hands down the best bang for your buck. 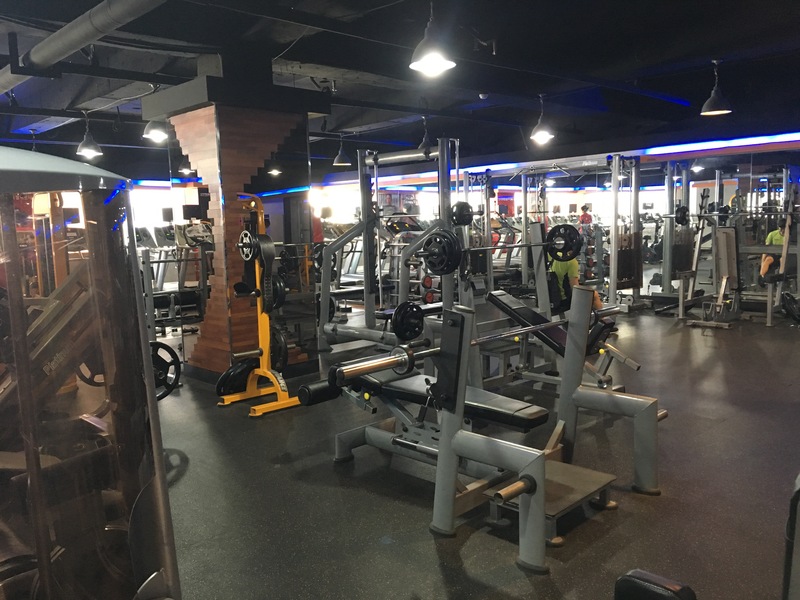 Huge gym with an equally huge number of free weights and machines. Not only that, but their prices are amongst the lowest in the area. 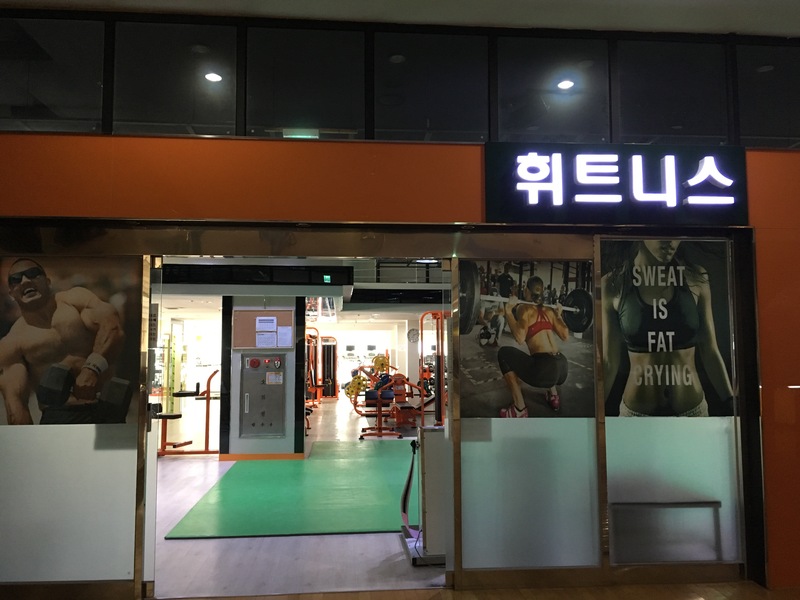 I definitely would’ve gone with this gym if there weren’t a gym that was closer to my place. Took me a while to make the decision too! Contact: 746-4802. Street: Haeund-daero 774 beon-gil. Price quoted: 230k for three months. Just realised I only had the crumpled-up flyer, and not actual pictures. I’ll update soon after my next workout tomorrow morning. 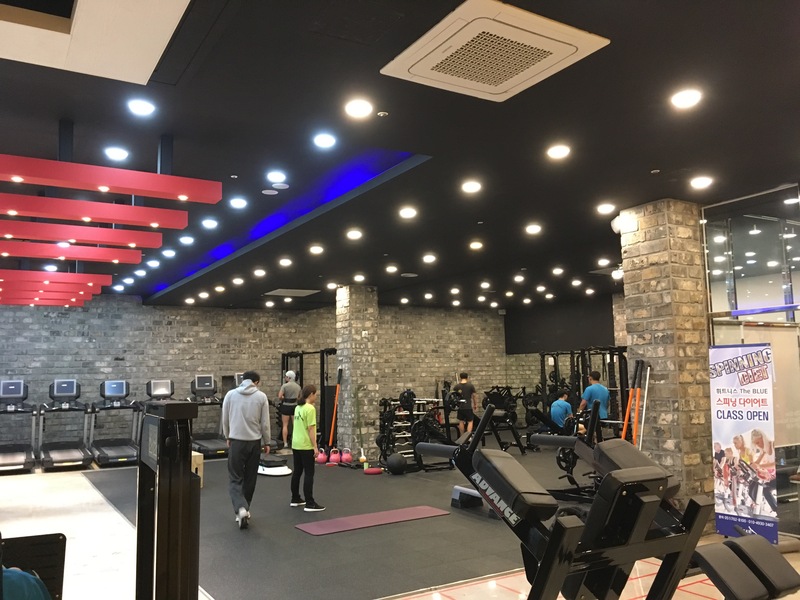 Update: Finally got to add the pictures for Trainia Gym. So this is my pick. 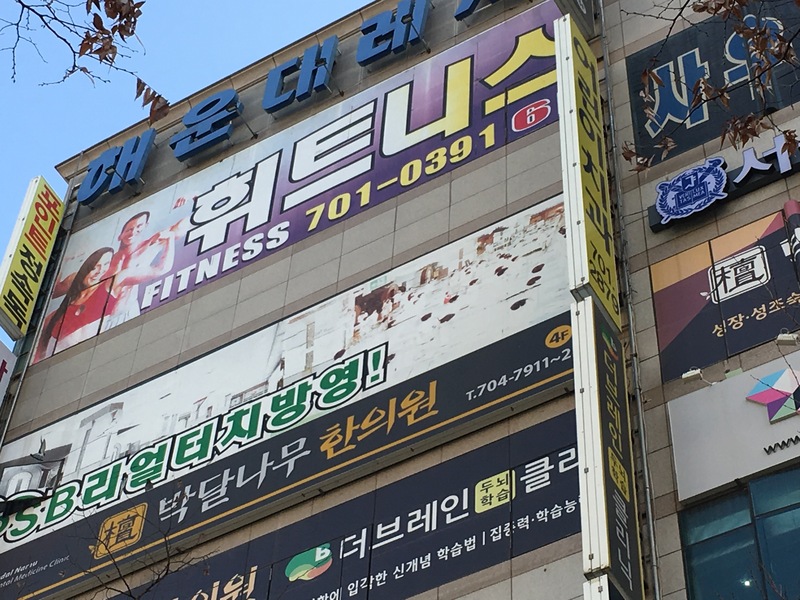 It’s the only gym where I’ve seen mainly legit bodybuilders work out, though I’ve only gone in the morning. Decent selection of free weights. And there’s enough equipment for whatever your objective is. Minor gripes: Lack of equipment. 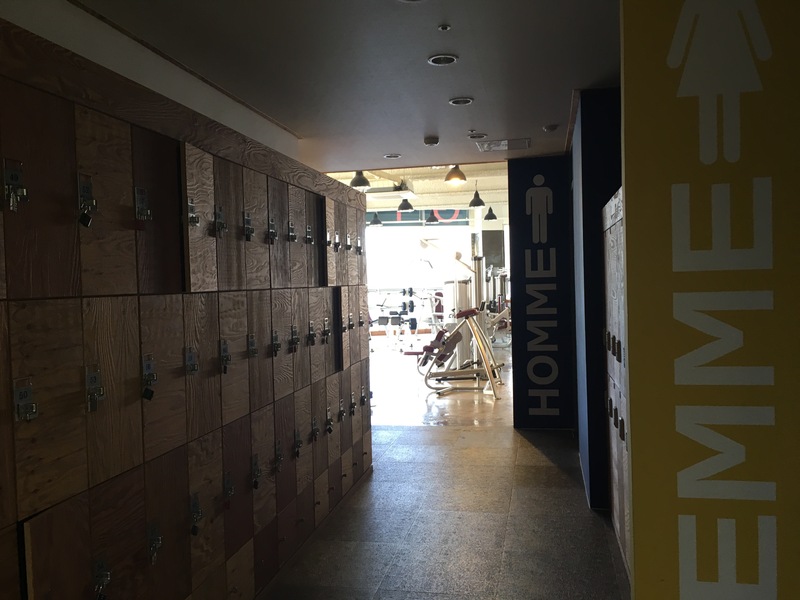 For the example, there’s no benchpress rack, so you’ll have to use one of the two squat racks available. The hours are also not too great. On weekdays they open from 9am to 10pm. Again, these are minor gripes, and what won me over eventually was how close they were to my place. 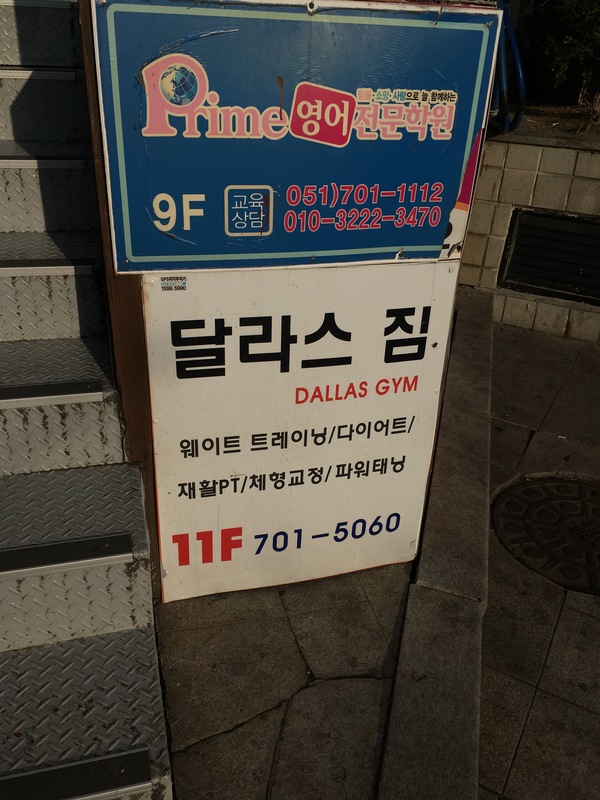 Otherwise I would definitely have gone with Dallas Gym. Hope this helps you. Shoot me any questions in the comments below and I’ll try to respond as soon as I can. Ah even though this is old thank you so much!!!! I needed to know this and this is exactly the area I will be staying in!!!! My fitness life must go on!!!! Sorry for the late response! Glad you found it useful! 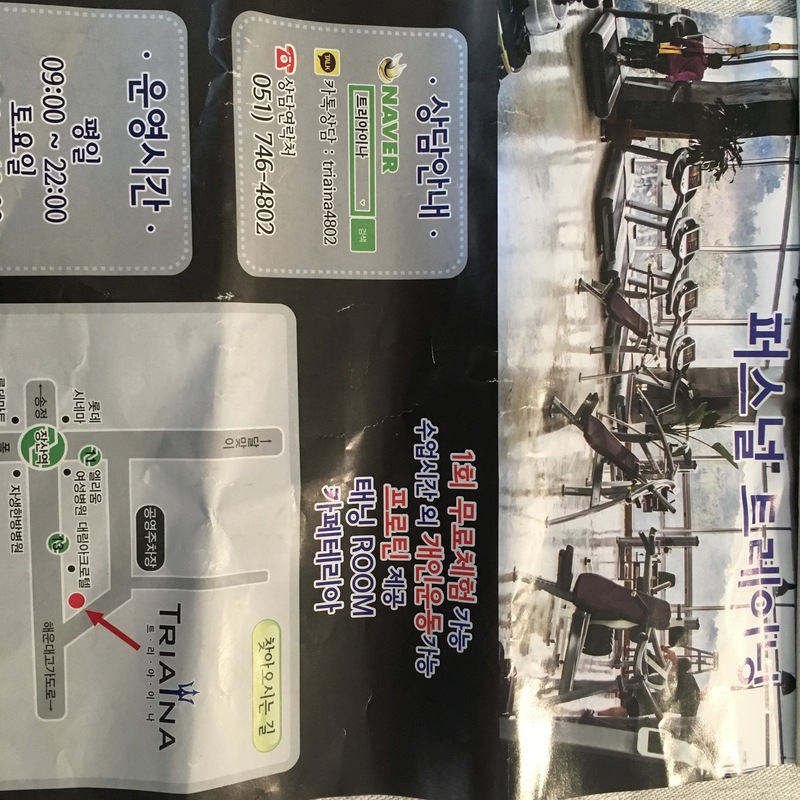 I will be stay near Seomyeon stop. Do you have recommendations in that area? I really like the price and layout of Dallas Gym. Hi Kat! 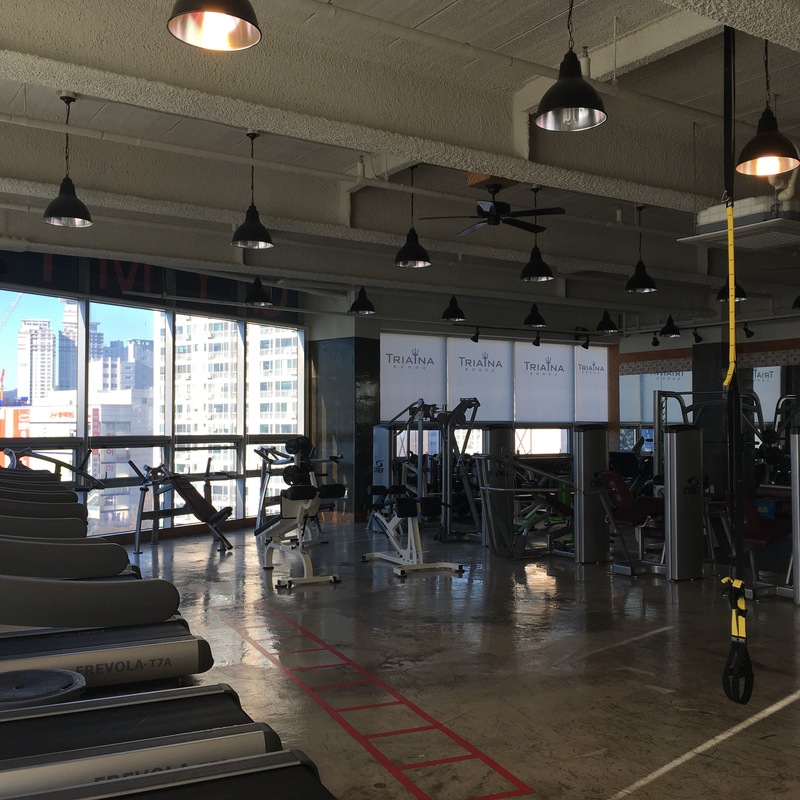 Hmm, I’d say Dallas Gym would be an excellent choice, from what I’d seen. 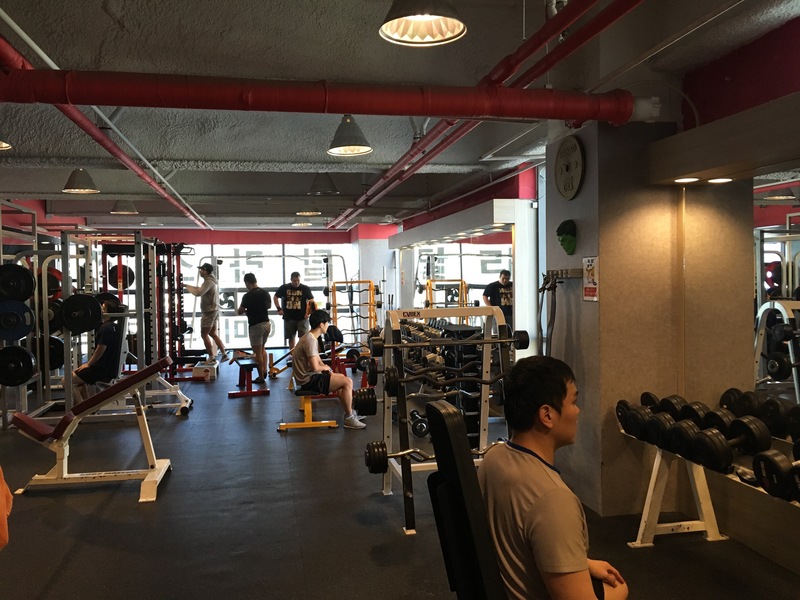 Huge and a ton of equipment, although you should take note that some dumbbells are in KG, while others are in lbs for some reason. 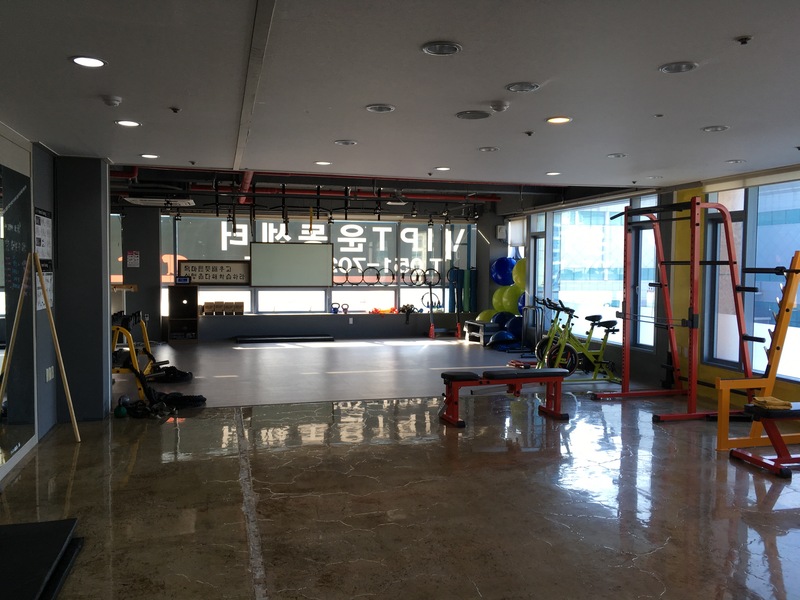 Personally, I have a soft spot for Trainia gym, since I’d worked out there when I’d stayed in Busan for a month or two. Decent equipment, and without a huge crowd regardless of when you visit (back when I was there in 2016-2017.